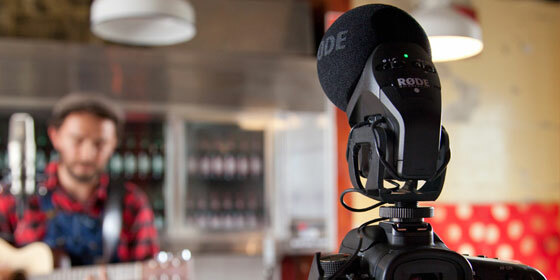 RØDE Microphones - Win a Stereo VideoMic Pro - eight up for grabs! The RØDE Stereo VideoMic Pro is fast becoming one of the most popular on-camera microphones for DSLR shooters. Here at RØDE we love using it to capture live music when shooting with our 5DMkII - it gives an incredible stereo image and takes a high SPL without breaking a sweat. The fact that it's just been announced as a finalist in the 2012 Australian International Design Awards is the icing on the cake! Now we're giving you a chance to win one! Every week for eight weeks we're giving you the opportunity to win a brand new RØDE Stereo VideoMic Pro microphone. and let us know why you want to win! We're drawing a winner every Monday and announcing via Twitter.